Mitzpeh | Backman’s Corner: Why doesn’t Shavuot have an image? Backman’s Corner: Why doesn’t Shavuot have an image? Rosh Hashanah has the shofar, Hanukkah has the Menorah, even Pesach has Matzah. What does Shavuot have? Hallmark is looking for what to put on their cards. Help?! In the Torah, (Leviticus 23:15-6) it just says count seven weeks and the next day, the 50th day, is a holiday. Period. Nothing special to do or eat. Nothing that you do is different, just what you Daven and eat. With the way our calendar is set up, Shavuot is always on the sixth day of the Hebrew month of Sivan, which coincides with the giving of the Torah on Mount Sinai. Therefore, we celebrate the holiday as the day the Torah was given. That said, why is there nothing special? After all, it’s the day that started the others! The founding date of Judaism and the Torah itself! They ate Matzah as they left Egypt. Sukkot is all about the Sukkah booths we dwelled in while in the desert. They lit the menorah on Hanukkah, so that’s what we do. What should be a symbolic image to represent the entirety of our relationship with Hashem – G-d? After all, the Torah is the bridge which connects us to G-d. Everything we do, eat, wear and think is discussed and elevated to become part of the bridge. Our entire life and who we are is celebrated on this day. The Torah and rabbis didn’t even try to focus on an item. Rather, they left it to us to ponder how the Torah talks to every part of our life and our G-dly relationship. The lesson for us is that while Shavuot does not seem to be so special without any unique item, mitzvah, associated with it, truthfully it is the opposite! It is the greatest of all holidays;we could not put into an item or picture! What image would you use to describe your feelings for your parents? How about your spouse or children? There is not really one. There might be an emoji ! Your love for them is constant and pervades your entire being at all times. It is what motivates you to do whatever you do for them. There is no point that I love and a point I don’t. This tells us that there is nothing which should stand out as a moment which highlights the true nature of the bond between us. So too by Shavuot. 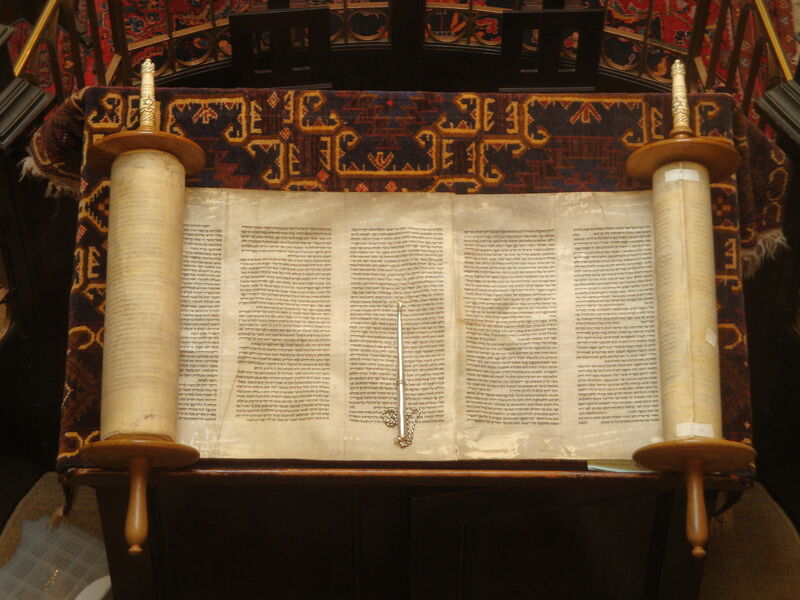 Torah is always and everywhere in our lives, and no image, item, food, etc. would be able to express that adequately. Better to leave it as is instead of diluting the message and focusing on the food or item we might use to celebrate it. 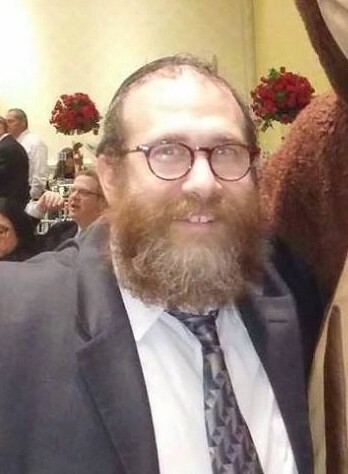 This year celebrate Shavuot on May 19 and 21 and walk away with a feeling that you have just been in touch with who you really are and how Torah allows and assists you to focus on some of your deepest and constant feelings to Hashem – G-d.
Eli Backman is the rabbi at UMD Chabad and can be contacted at chabad@umd.edu. Backman's Corner: Why do we count days during the Omer? Backman's Corner: Why do we only use three matzot during Passover? No Replies to "Backman's Corner: Why doesn't Shavuot have an image?"